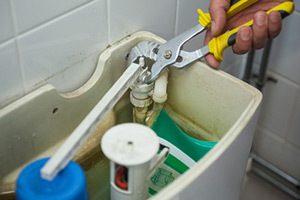 One of the trickiest problems to deal with for Modesto homeowners is clogged toilet repair. A clog can be a much bigger problem than you may initially think but, even if it is something less complex, you still need to be able to rely on pros to get the job done. When your commode is backed up, give Knights Plumbing & Drain a call at (209) 823-1717 for prompt and professional service. We do more than just fix the surface problem we get to the root of the real issue in order to have a long term solution. When the plunger just won’t so, you need to be able to call on a trustworthy team of pros to handle the job for you. A clogged toilet is probably one of the single worst household repair problems so calling on our team to get the job done is the smartest thing you can do. 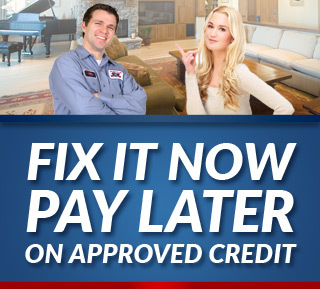 We will come to your home and inspect the problem and find out what the best plan of action is. In most cases we can repair onsite, on the first visit because we keep our utility truck fully stocked with all the necessary tools, parts and equipment. In some cases, it could be that the clog originates deep within the home’s pipes or possibly even the sewer drain located between the house and the city lines or between your home and the septic system. Whatever the case may be, whatever the cause or problem, we can take care of it for you and then offer tips and advice in order to help prevent this from becoming a reoccurring problem. It may come as a surprise, but one of the more common problems is often just that the wrong things are being flushed down your commode. Items other than organic matter do not properly break down into fine particles which leads to a blockage of the flow of water and appropriate debris. Being mindful about what goes down your drain is one of the best steps to take in order to prevent this type of problem from happening. Aside from matter that is not biodegradable, it is also never a good idea to use harsh chemicals that are intended to break up clogs. They are not long term solutions and can do more harm than good. The good news is that you have found the dream team of Modesto plumber experts that will be there for whatever service needs you have. We have the training, skills, knowledge and experience needed to get the job done. 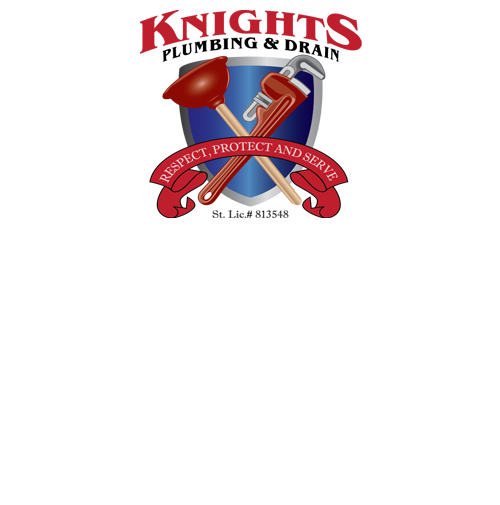 So for your Modesto clogged toilet repairs and other plumbing related service needs, call on Knights Plumbing & Drain. If you are looking for an expert Modesto Plumber for Clogged Toilet Repair then please call the professionals at Knights Plumbing and Drain or complete our online request form.